"Hot Tools products are great products at a good price. This 3/4" size works great on any kind of hair. Great for updos or just every day styles. Easy to use. 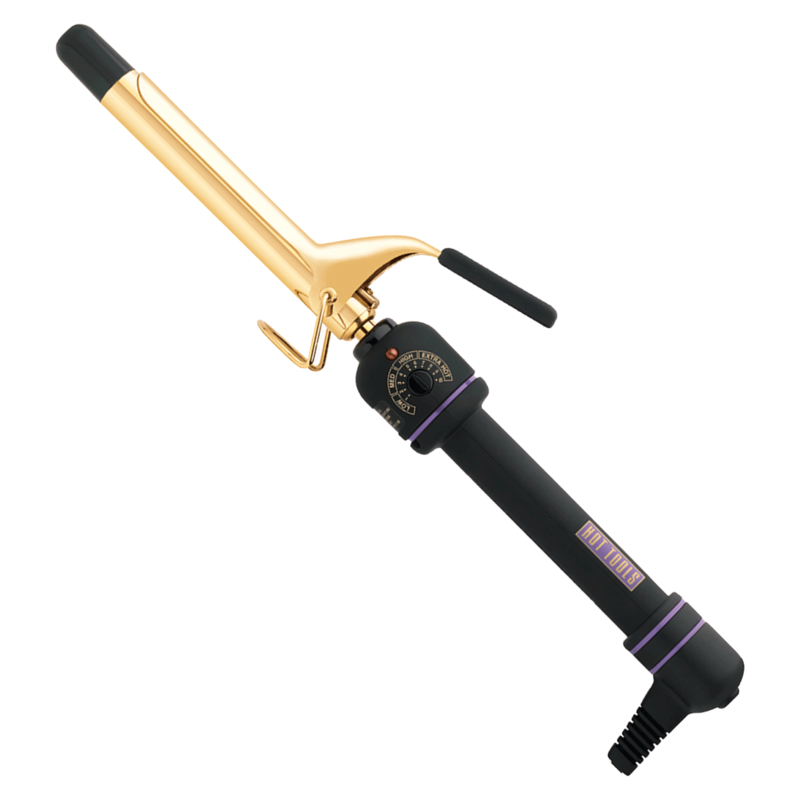 I use this iron at my salon with all my clients."